Translated means, "The Gay Ranchero 2"
And the gayest smile of the year goes to!! Why did you do that too yourself!? Everyone who owns volumes 1-9 is now in the crazyhouse. 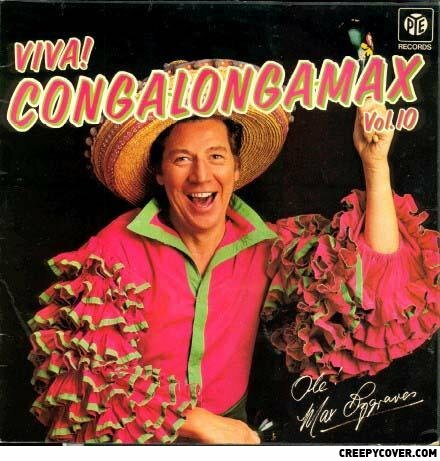 Hey it's max bygraves. What are u f*****g doing? Nobody knows, he was hit by a car.